​In addition to being a Physical Security Expert, Kevin Pott’s is also a Former Special Operations Marine, serving in combat from 2004-2005 O.C.O.N.U.S., After his tour, Kevin accepted various positions in the Executive/Close Protection field. 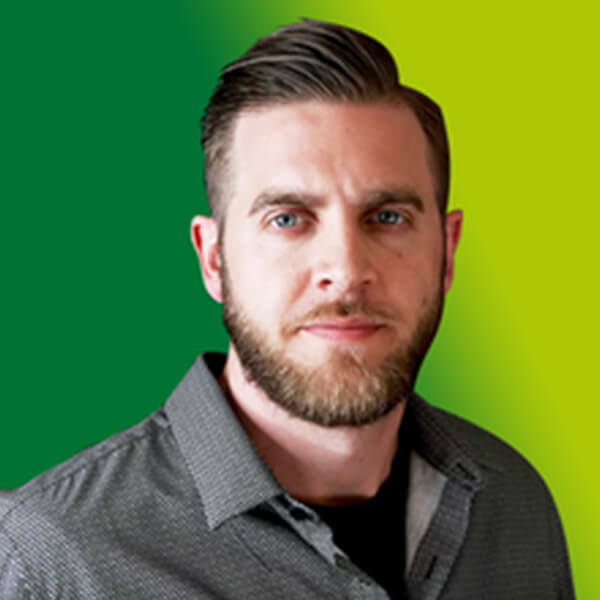 More recently, since 2015 Kevin has been providing services as an associate to My Security Firm LLC specifically providing due diligence and planning security overlays for the cannabis industry. He is considered by clients and various associations to be a Cannabis Security Subject Matter Expert. ​Kevin has performing hundreds of Risk & Vulnerability Assessments; as well as developed small and large-scale Physical and Close Protection Regimens and Standard Operating Procedures. Kevin has a passion for protecting people first, and assets second…. Kevin holds a Bachelor’s of Science degree and dozens of Security Certifications.